Designed for retail and novice traders, WINTRADO delivers trading experience in the simplest way. Its intuitive interface enables traders to take control of their trading exposure and reduce unnecessary risk. 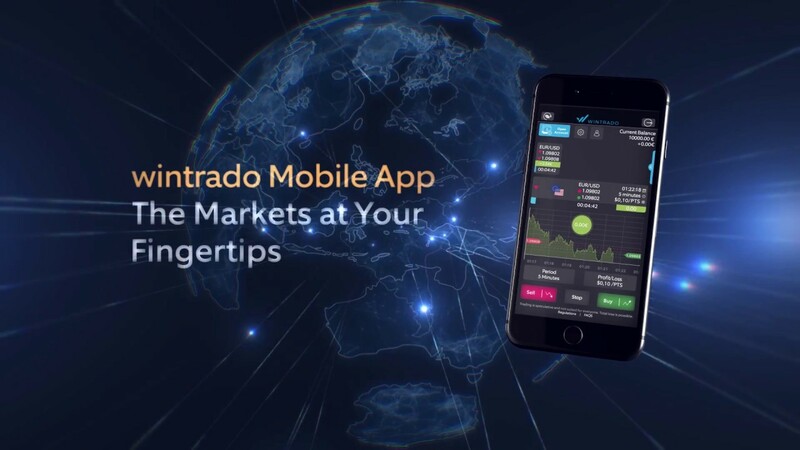 WINTRADO is exciting as a game and delivers real trading experience. The playful elements provide a user-friendly trading environment and allow traders to have fun while playing. The graphics and sound features make WINTRADO entertaining and simple to use. A vast range of services offered by us and our partners is one of the best ways we share a close knit with our user base. Adding new and more things to our offerings is the key for the success of our business and our customers’ satisfaction. WHAT IS HAPPENING AT WINTRADO? We are constantly on the move. Follow our news to keep in touch and be up to date about our products and events. We have successfully integrated several brokers that are now offering WINTRADO as a new way to experience trading. Integration was flawless and it was a joy to work with the wintrado team. wintrado has given us a big competitive edge, as we are attracting new customers every day that no one else is catering for.